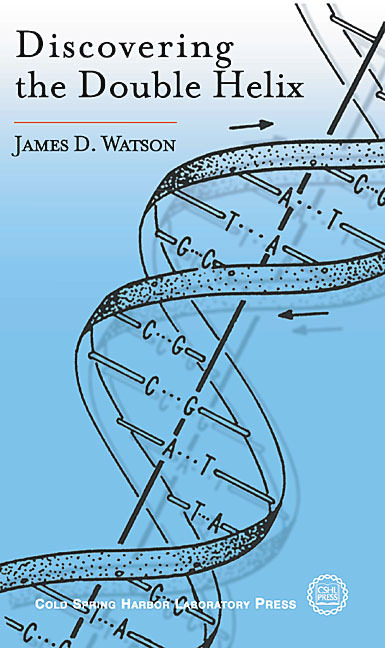 Now completely up-to-date with the latest research advances, the Seventh Edition of James D. Watsons classic book, Molecular Biology of the Gene retains the distinctive character of earlier editions that has made it the most widely used book in molecular biology. Twenty-two concise chapters, co-authored by six highly distinguished biologists, provide current, authoritative coverage of an exciting, fast-changing discipline. 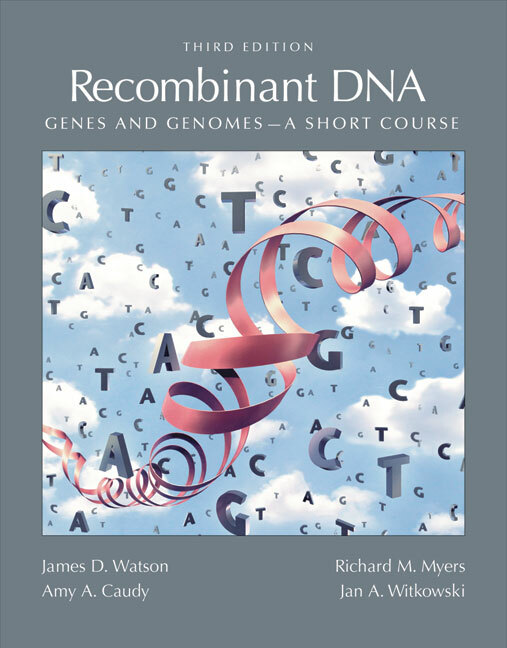 The third edition of the landmark text Recombinant DNA offers an authoritative, accessible, and engaging introduction to modern, genomecentered biology from its foremost practitioners. The new edition explores core concepts in molecular biology in a contemporary inquirybased context, building its coverage around the most relevant and exciting examples of current research and landmark experiments that redefined our understanding of DNA. As a result, students learn in a compelling way how working scientists make real highimpact discoveries. 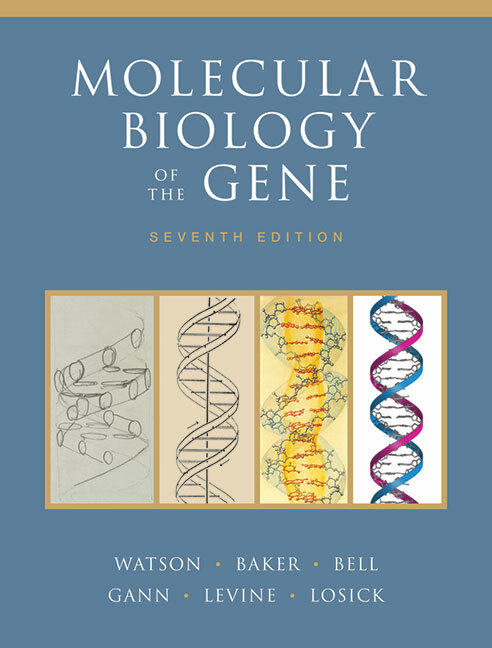 The first chapters provide an introduction to the fundamental concepts of genetics and genomics, an inside look at the Human Genome Project, bioinformatic and experimental techniques for largescale genomic studies, and a survey of epigenetics and RNA interference. The final chapters cover the quest to identify diseasecausing genes, the genetic basis of cancer, and DNA fingerprinting and forensics. In these chapters the authors provide examples of practical applications in human medicine, and discuss the future of human genetics and genomics projects. 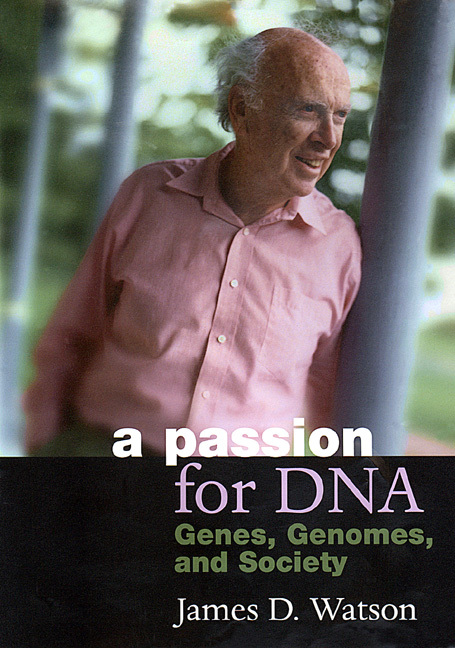 FROM THE PUBLISHER (Alfred A. Knopf): Immediately following the revolutionary discovery of the structure of DNA by James D. Watson and Francis Crick in 1953, the world of molecular biology was caught up in a gold rush. The goal: to uncover the secrets of life that the newly elucidated molecule promised to reveal. 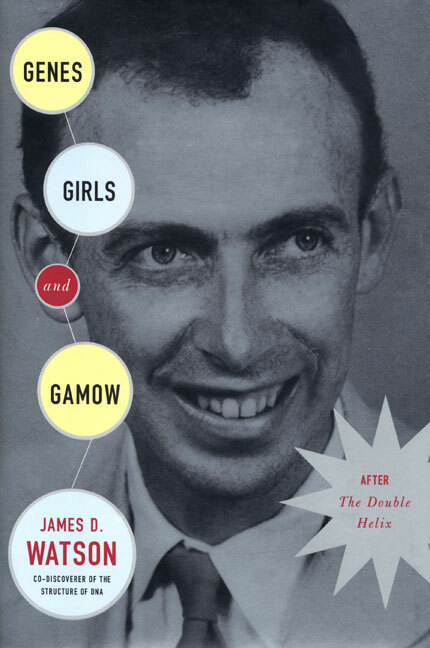 Genes, Girls, and Gamow is James Watson's report on the amazing aftermath of the DNA breakthrough, picking up where his now classic memoir, The Double Helix, leaves off. Here are the collaborations and collisions of giants, not only Watson and Crick themselves, but also legions of others, including Linus Pauling (the greatest chemist of the day), Richard Feynman (the bongoplaying cynosure of Caltech), and especially George Gamow, the bearlike, whiskeywielding Russian physicist, who had turned his formidable intellect to the field of genetics; with Gamowan irrepressible prankster to bootWatson would found the legendary RNA Tie Club. But Watsonat twentyfive already the winner of genetic research's greatest jackpotis obsessed with another goal as well: to find love, and a wife equal to his unexpected fame. As he and an international cast of roguish young colleagues do important research they also compare notes and share complaints on the scarcity of eligible mates. And amid the feverish search for the role of the then still mysterious RNA molecule, Watson's thoughts are seldom far from the supreme object of his desire, an enthralling Swarthmore coed who also happens to be the daughter of Harvard's most eminent biologist. 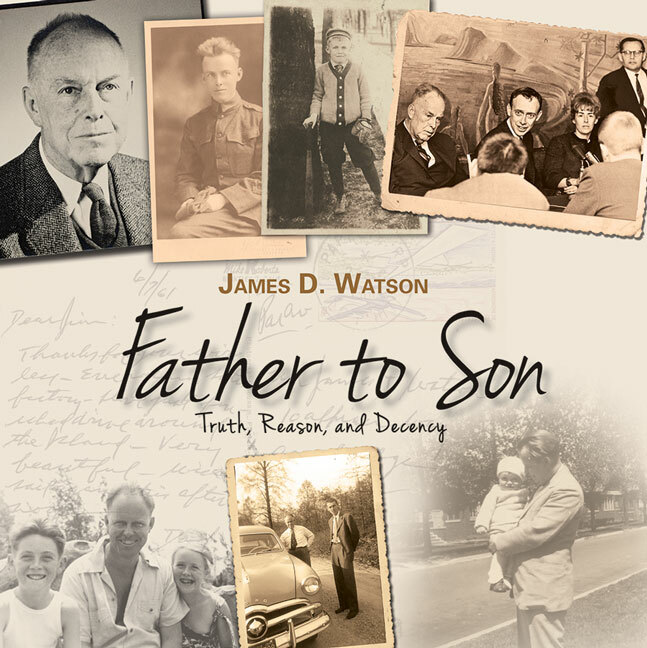 Jim Watson is one of the world's most famous scientists. A principal architect and visionary of modern biology, a Nobel Prize winner at 34, and best selling author at 40 (The Double Helix), he has been a fearless commentator on the march of DNA science and its impact on society for over twenty years. This sparkling collection was a best seller in hardcover, and, for the paperback edition, the author has added three newly written essays containing his reflections on the survival value of pursuing happiness, advice for new college graduates, and his thoughts on the completion of a draft of the human genome, a project he initiated over ten years ago.